Since we are all fashionistas here on NoMinusplus, I think it’s important to talk about one serious topic: SHOPPING!!! It’s my absolute favorite thing to do, and today I am going to spilling the tea on where I shop faithfully, where I Shop Sometimes, and where I want to start shopping! Be sure to also list yours down below so we can all get some new ideas on where to find plus size clothing! Let’s start the video! Did you enjoy? I hope so! I am really going to get through that start shopping list, so don’t be surprised if you see a haul video from those stores soon! This blog post is really short and to the point, since the video was chatty, so I am just going to post the links to the stores mentioned in this video! I hope you loved talking all about shopping! 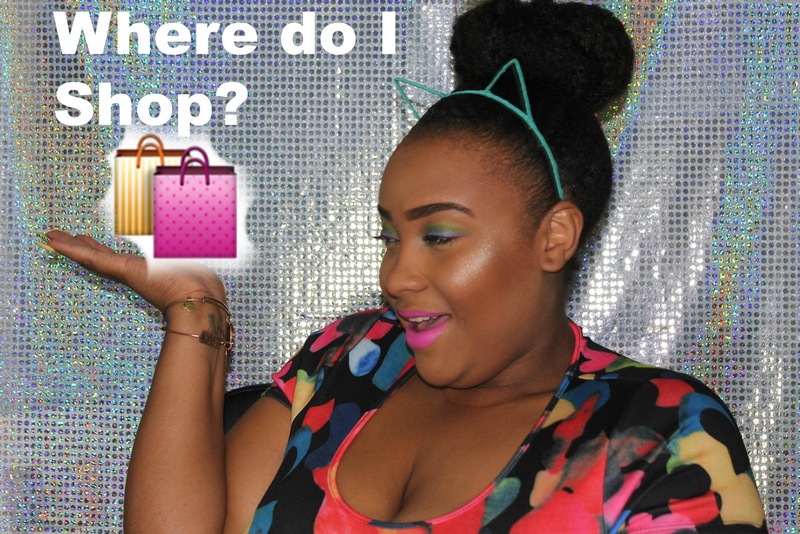 I hope that you have found a new place to shop while watching this video! Be sure to come right back here Friday for another fabulous blog post, and be sure to also follow me on social media by clicking the links above! I love you lots like tater tots, and I will see you on Friday!